Kalaloch Lodge is an Olympic National Park hotel property located a few sandy steps from the pristine Pacific coast. Tucked between lowland forest, temperate rainforest and marine sanctuary, Kalaloch offers accommodations with spectacular views, comfortable amenities and unrivaled outdoor recreation. Kalaloch is your Olympic Peninsula escape, whether the focus is romance, recreation or rejuvenation. 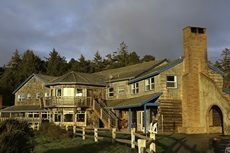 The Main Lodge building is Kalaloch’s focal point, featuring 10 rooms, the Creekside Restaurant and Gift Shop. Set just off the Main Lodge are the rustic yet comfortable Bluff and Kalaloch cabins, many with panoramic Pacific Ocean views. Several of Kalaloch’s cabins offer kitchenettes and cozy fireplaces, and are pet-friendly. Kalaloch’s two-story Seacreast Building is yet another championed Olympic Peninsula lodging option, set just a short walk from the cabins and Main Lodge. Kalaloch Mercantile is your hub for sundries, groceries, firewood, ice and more. Part of the Olympic Coast National Marine Sanctuary, Kalaloch hosts a field guide’s-worth of wildlife including starfish, sea otters and the largest convocation of bald eagles in the continental U.S. Walking, biking, hiking, beachcombing and whale watching are popular activities. Olympics’ storied Ruby Beach is just a few miles away. 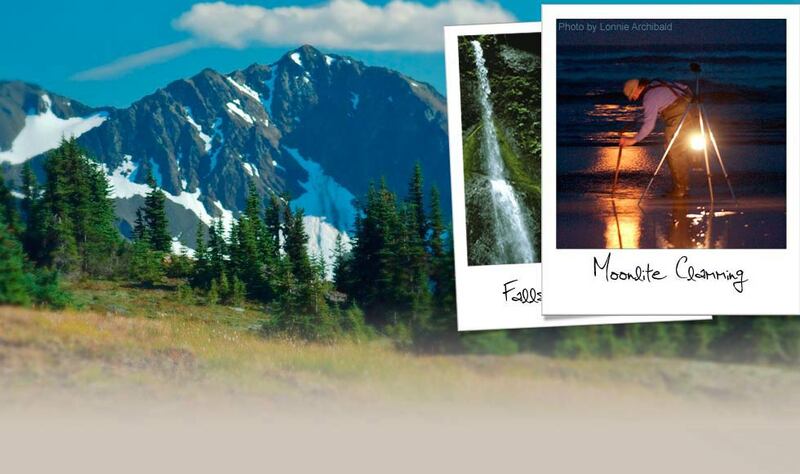 Delaware North Companies Parks & Resorts at Kalaloch, Inc. is a Concessioner authorized by the National Park Service and the Department of the Interior to serve the public within Olympic National Park.